My 11 year-old daughter is in the midst of a pretty amazing “science” project — she and three of her classmates are foraging for native plants, dehydrating them using a home-made dehydrator, and adding them to food (she’s much smarter than I ever was). Well, yesterday, I decided to join them on one of their foraging trips through the Manoa rainforest, and I was amazed at all the edible plants in Hawaii. Turns out, you’ll never starve here in paradise, if you know where to look. Kukui: Here in Hawaii, Kukui grows in low to middle elevation, moist to mesic (moderately wet) areas.The roasted nuts have an oily, nutty flavor and can be eaten in small amounts. A mixture of the crushed, roasted nuts, known as inamona, is used as a flavoring to sprinkle on other foods. The raw nuts are a laxative. Breadfruit: Breadfruit grows in tropical lowland areas, especially in those areas near ancient Hawaiian settlements. The white flesh of the fruits is edible if cooked and is quite delicious. Eating the raw, uncooked fruits will cause nausea and vomiting, but the cooked fruits are safe to eat. Seagrape: Sea Grape grows in coastal areas and is very salt-tolerant. The ripe, tart to sweet, purple-red fruits are edible raw and can also be made into jelly or wine. The fruits each contain a single hard seed. 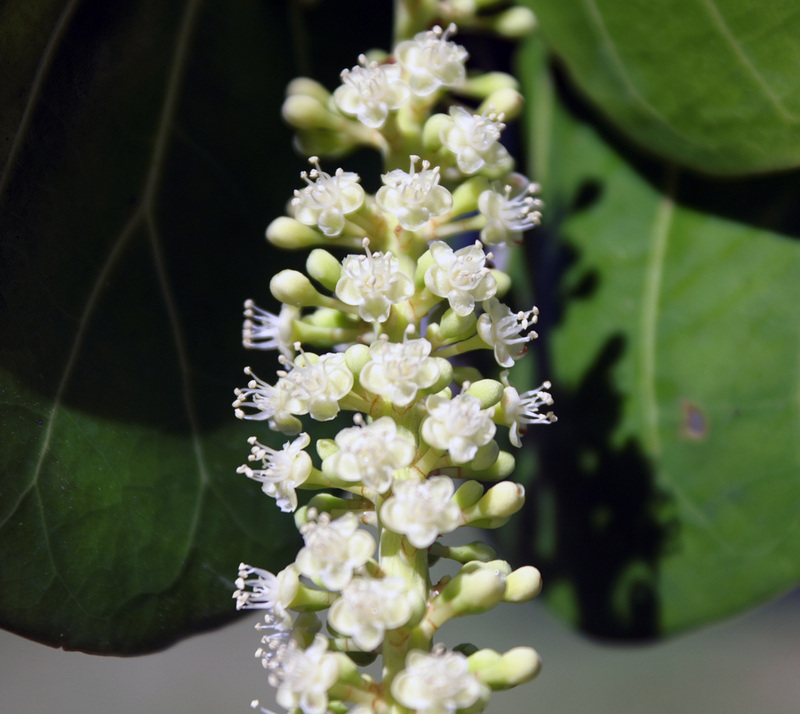 The flowers contain abundant nectar for honeybees, and the resulting Sea Grape honey is pale-colored and spicy. Ti: Ti grows wild in wet to mesic (moderately wet) areas at low to middle elevations. Ti leaves are used as food wrappers for cooking food in an imu, a Hawaiian underground pit oven used to cook food for luaus (Hawaiian feasts). The sweet, starchy underground rhizomes can be baked and eaten. 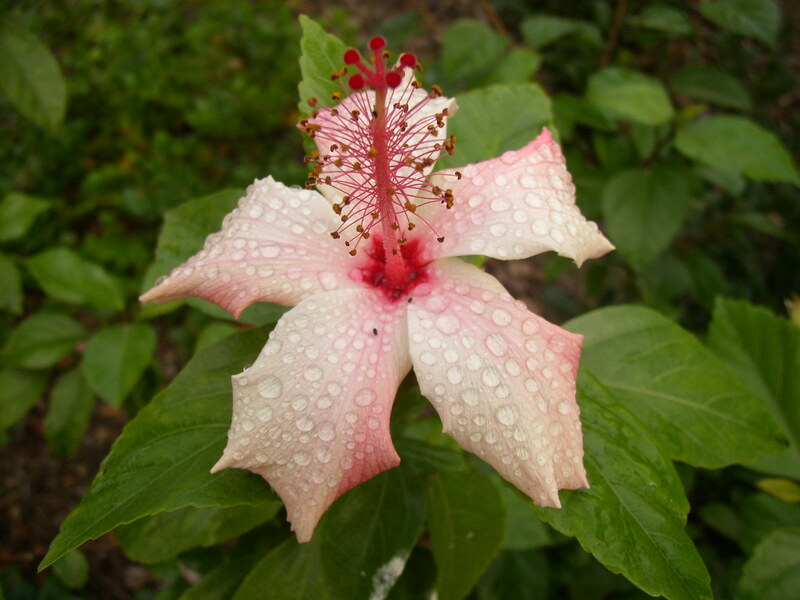 Chinese Hibiscus: The flowers are edible either raw or cooked. The flowers will not wilt until evening, so they can also be used as a long-lasting food garnish. 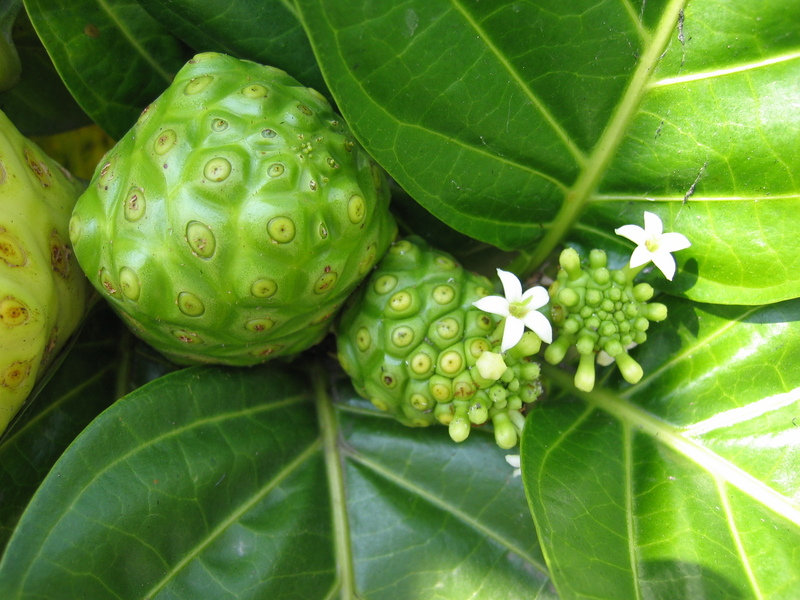 Noni: Noni fruit is edible, but it’s very foul-smelling. The much more palatable processed and/or blended fruit juice is used in a variety of health drinks and other natural health products. Guava: Guava is an invasive, thicket-forming weed in disturbed areas from sea level to around 4000 feet (1219 m) in elevation. The flesh of the ripe fruits is edible and quite delicious. The fruit can be eaten fresh or cooked, with or without the seeds, or made into flavorful juice or jelly. Only eat the perfectly ripe fruits since the green underripe fruits are unpleasantly astringent and the soft overripe fruits have a spoiled, rotten flavor. Milo: Milo grows along the coast and can tolerate brackish water. The young leaves are edible. Now that you know what to look for, consider making a foraging hike part of your Hawaii vacation. Or, ask your local guide at Hawaii Aloha Travel if you can incorporate a foraging trip into a Circle Island Tour or Half Circle Island Tour. Who knows? 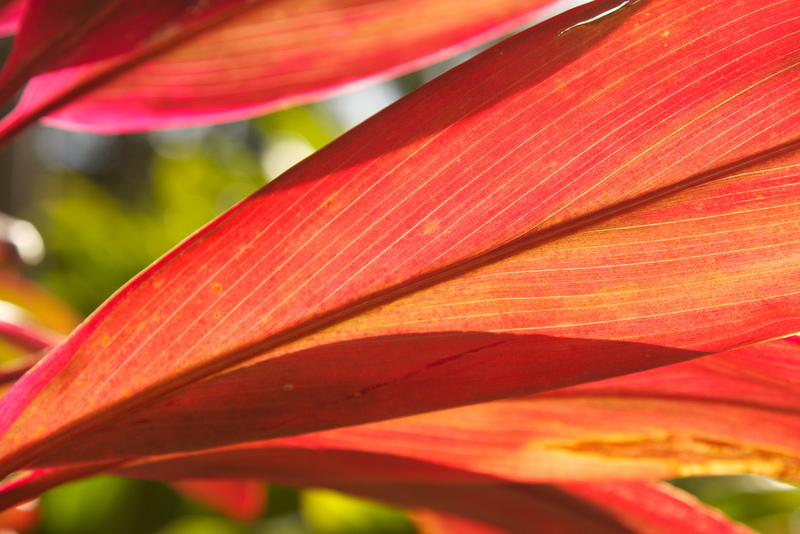 You may be able to forage enough edible plants in Hawaii to take your tour guide out to lunch! NOTE: DO NOT eat any plants in Hawaii unless you are certain they are edible and not poisonous!